On Sale Now! 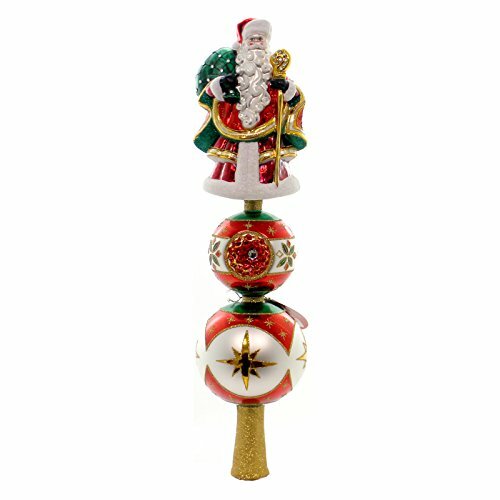 Save 7% on the Christopher Radko Reflections of Santa Finial Christmas Tree Topper Ornament by Christopher Radko at Two Clock. MPN: 1018408. Hurry! Limited time offer. Offer valid only while supplies last. Vickerman White Commercial Shatterproof Radical 3D Snowflake Christmas Finial Ornament, 76"